Hiring your first employee. It's a major milestone, an investment and a risk all wrapped up in one! 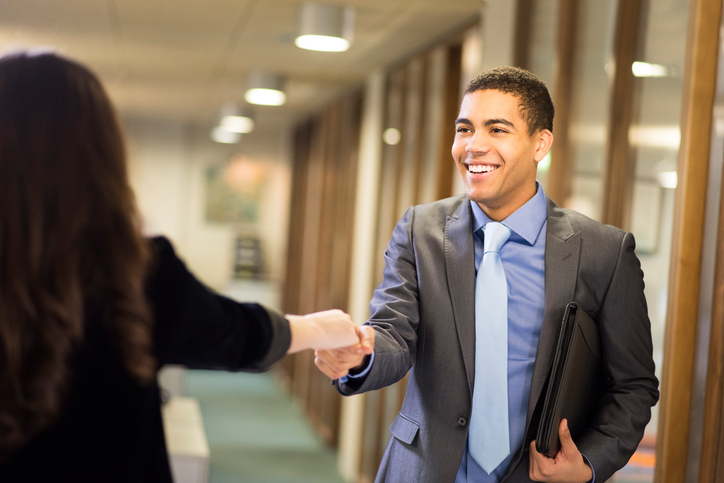 The key to a successful, snag-free hiring process requires understanding of the legalities, as well as a tried-and-true action plan. Watch now to gain the confidence and know-how to hire your first employee and be an effective boss.